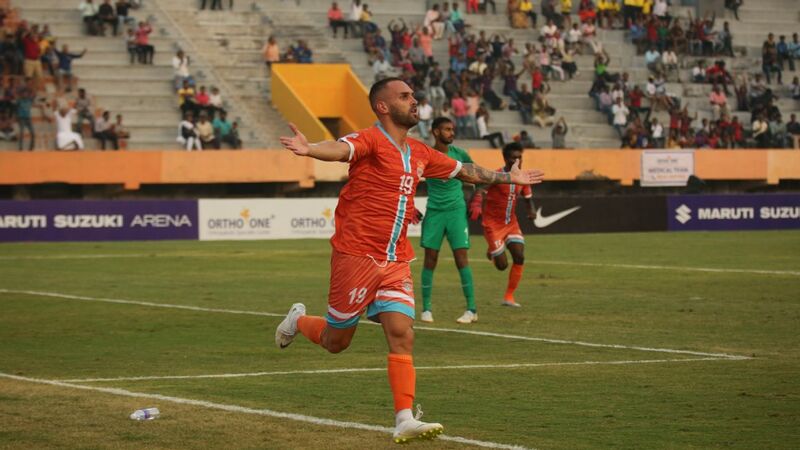 Asier Dipanda Dicka celebrates his goal against East Bengal. Mohun Bagan's entertaining 2-0 win over East Bengal on Sunday featured one of the fastest Kolkata derby goals ever, with Cameroonian Asier Dipanda Dicka scoring inside 57 seconds of kick-off. Dicka got his second through a sweet volley off a corner that saw him airborne for a short while as he connected. 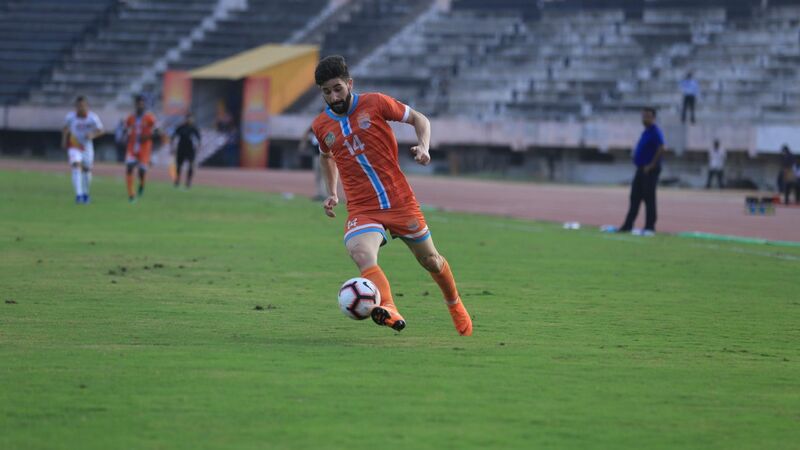 The match also witnessed a first-half goal by East Bengal's Willis Plaza disallowed as Katsumi Yusa's corner was deemed to have cut the backline. East Bengal's second defeat of the season (both against Bagan) has left the I-League title race wide open, with Bagan only five points behind leaders Minerva Punjab. Bagan's first derby win in December was based on defensive solidity, but they showed their attacking flair on Sunday. Coach Shankarlal Chakraborty deserves credit for reposing faith in Indian players, fielding seven of them, including three in midfield. 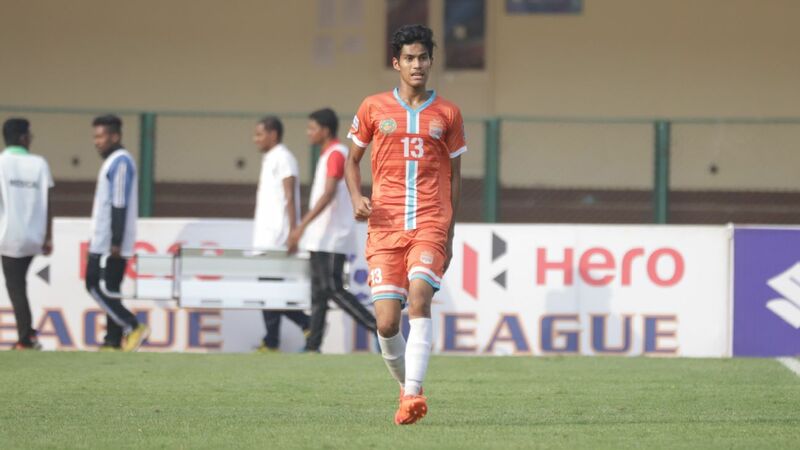 Nikhil Kadam and Sheikh Faiaz responded magnificently along the wings, while Raynier Fernandes complemented Cameron Watson perfectly in the centre of midfield. Kinshuk Debnath led the defence admirably, and Shilton Paul was excellent in goal. There are reports of Sony Norde's contract for this season ending due to injuries, and that could mean a fresh start for the former champions. Lebanon's Akram Moghrabi looked the part on Sunday, playing a selfless, energetic and creative role in attack. Norde has been a pivotal member in the Bagan squad across the last four seasons, but in Moghrabi they might have found an able replacement. Bagan only have one home game in the remaining eight - and they can only challenge for the title if they recreate Sunday's energy with more consistency. On the back of draws against Churchill Brothers and Aizawl, Sunday's result has meant East Bengal not only missed out on a chance to reclaim top place, but have now got just two points from their last three matches. Sunday's match witnessed some odd selection from coach Khalid Jamil -- relegating his best Indian player Laldanmawia Ralte to the bench, and starting with Nigerian Dudu Omagbemi despite his lack of game time this season. The first Bagan goal came inside a minute, and Mahmoud Al Amna had to be substituted with injury inside the next three minutes. His replacement Bazie Armand is essentially a destructive midfielder and could not contribute as much to attack. As has been the case in a few matches, the East Bengal midfield went AWOL on a few occasions, with all of their defensive players also joining in attack once they trailed by two goals. There were some openings early in the second half, but poor finishing made it easy for Bagan to get their bodies in the way. Bagan can keep their title challenge alive if they recreate Sunday's energy with more consistency. Plaza's goal that didn't count, it could be argued, was a marginal call in terms of where Katsumi's corner had swung in from. The laws require the entirety of the ball to cross the line for it to have been deemed outside, but the header by Plaza was well inside the penalty box, and not too deep beyond the far post. Could a football conceivably have swung so sharply over a short parabola? It doesn't really matter, because the I-League doesn't have video-assisted refereeing. It happened off another Katsumi corner, and later from a cross from inside the penalty box. These are things the coach must look to iron out in practice and ensure they don't get repeated in a match -- it just allowed Bagan to relieve the pressure when East Bengal went hammer and tongs for the goals. East Bengal still have four home games, and face top-placed Minerva Punjab at home and away. One of their home games will feature second-placed NEROCA, who have 20 points from 10 games. 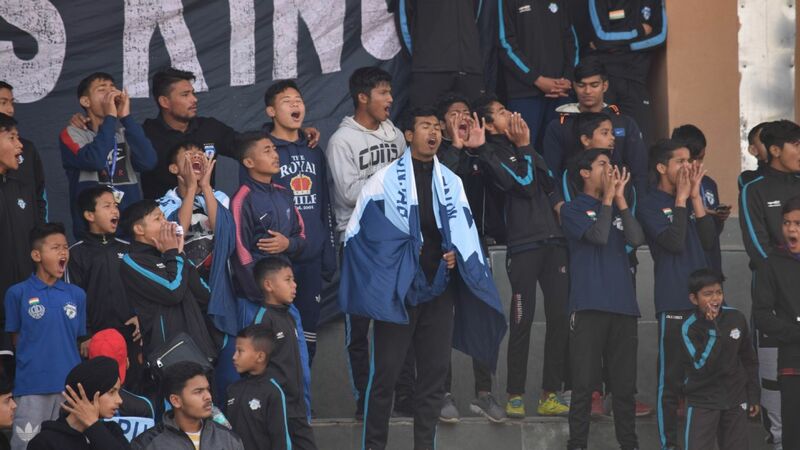 Positive results in those three matches will automatically propel them back into title contention, though Jamil's teams will have to find the right balance between adventurous optimism and the pragmatism that made his Aizawl stint such a success.